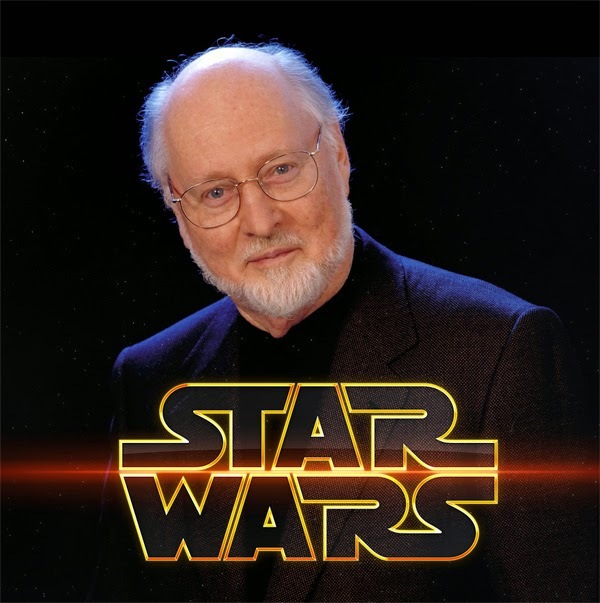 Today we celebrate Maestro John Williams' 83th birthday. Born on 8 February 1932 in Flushing, Queens in New York City, John was fed music, almost from day one. Of course his dad, being a percussionist for the CBS radio and in the Raymond Scott Quintet, was largely responsible for infecting him with the virus called music. When the family moved to Los Angeles in 1948, John, being a gifted piano player and founder of a jazz-band, started experimenting with arranging. He had already decided at the age of 15, that he wanted to be a concert pianist and at 19 he presented his first original composition: a piano sonata. He attended both UCLA and the Los Angeles City College, studying orchestration, until he started conducting for the U.S. Air Force for three years. When he returned to the States he went to Julliard, where renowned piano pedagoge Rosina Lhevinne helped him with his performing skills. She was also the one to urge John for composing himself. In 1958 John started working in Hollywood as a piano player, for films like: Peter Gun, The Appartment and To kill a Mockingbird. He befriended the late Bernard Herrmann and became a staff arranger for Columbia and later for 20th Century Fox, orchestrating the music of the likes of Alfred and Lionel Newman, Dimitri Tiomkin and others. 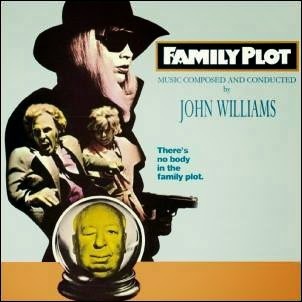 Soon afterwards his orchestrating led to composing, at first mainly for TV (Gilligan's Island and Lost in Space for example) and later on for Movies, comedies like How to Steal a Million, drama as in Jane Eyre, and the genre that gave him his big break (towards the audience that is) was the disaster movie (during the seventies he scored films like The Poseidon Adventure, The Towering Inferno, and Earthquacke. It was his score for the Steve McQueen starrer The Reivers )from 1969 however, that caught Spielberg's ear and when he was looking for a composer for his debut-feature Sugarland Express, John Williams was the only name on his wish list. 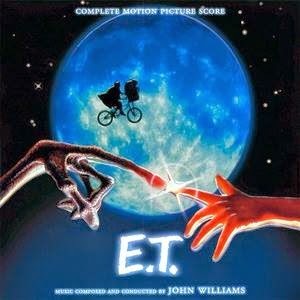 Since that film Williams and Spielberg have collaborated on all, but 2, films where Spielberg filled the director's chair. 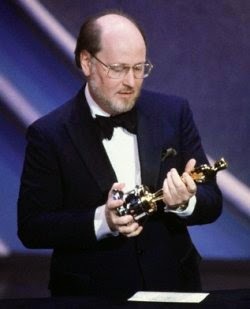 Since 1977 John has also collaborated on a lot with George Lucas on films that he either produced and/or directed, starting of course with Star Wars (Episode IV, A New Hope, I know...), for which he received his third Academy Award, beating himself that year as he was also nominated the score for Close Encounters of the Third Kind. 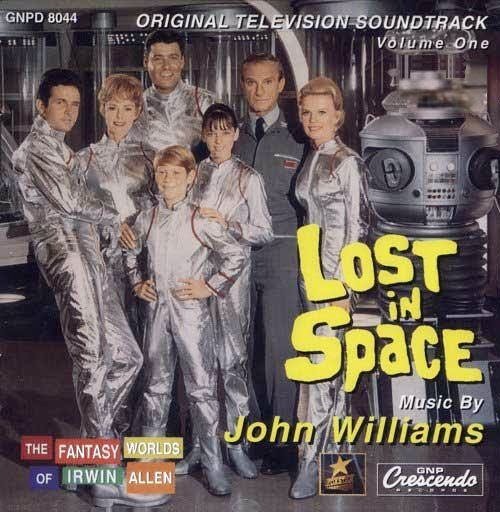 Since his begin in 1952, John has delivered scores for almost 150 films and TV-series. Next to the titles mentioned earlier he composed scores for Superman, Harry Potter, Home Alone, Family Plot, Memoirs of a Geisha and many, many more. To this day he has been nominated 48 times for an Academy Award, he has won 5 (Fiddler on the Roof, Jaws, Star Wars, E.T. the Extra-Terrestrial and Schindler's List. The list of wins for B.A.F.T.A. 's, Emmy's, Golden Globes, Grammy's, and so on, seems endless. Right now, of course, we are all eagerly awaiting his score for the J.J.Abrams directed seventh episode of the Star Wars Saga (sounds better than franchise, to me) The Force Awakens and hopefully (it still hasn't been confirmed) Steven Spielberg's Untitled Cold War Thriller (better known under its working title: St. James Place). 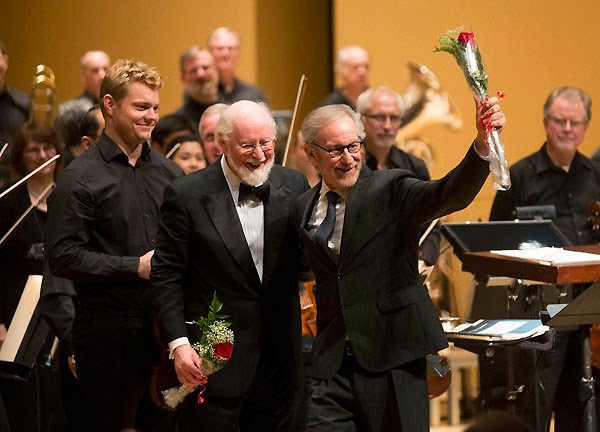 Happy Birthday Maestro and I (and I think we all) hope The Force will remain with you and your family for a very, very long time. Thanks for all you have given us so far and thanks in advance for all that we are about to hear from you in the (hopefully near) future.